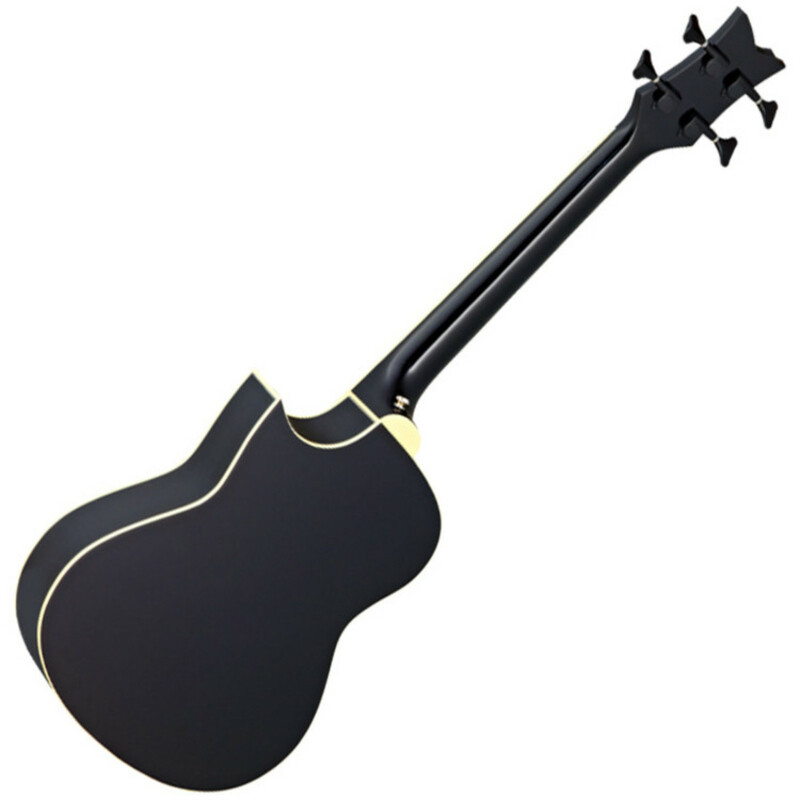 The D-Walker Extra Short Scale Electro Acoustic Bass is your buddy, your shadow wherever you go. 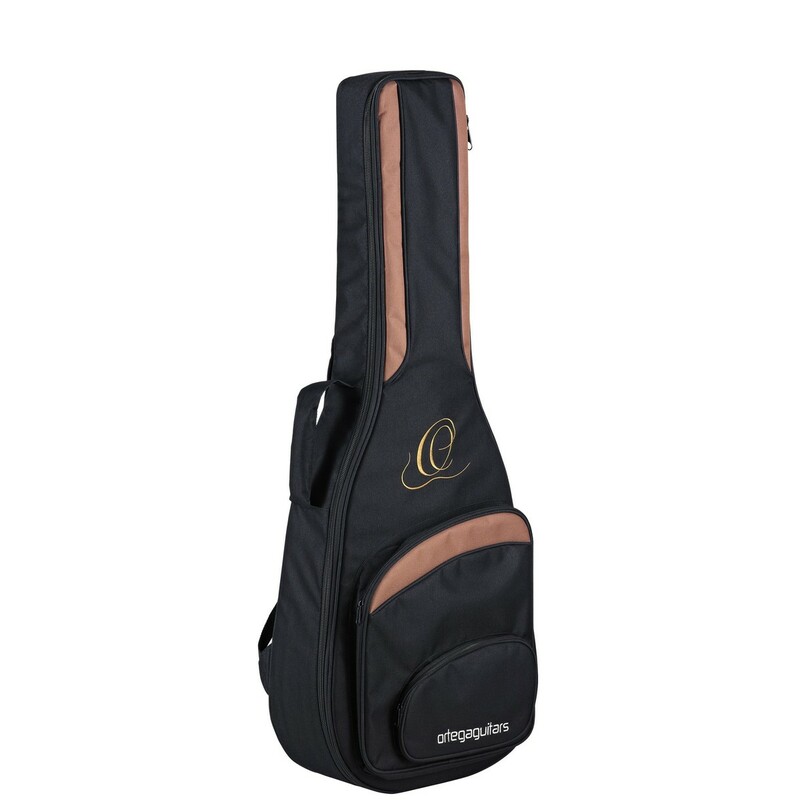 Its 30 smaller size makes it easy to take it on a plane, share a hotel room or just rock a show together on stage. 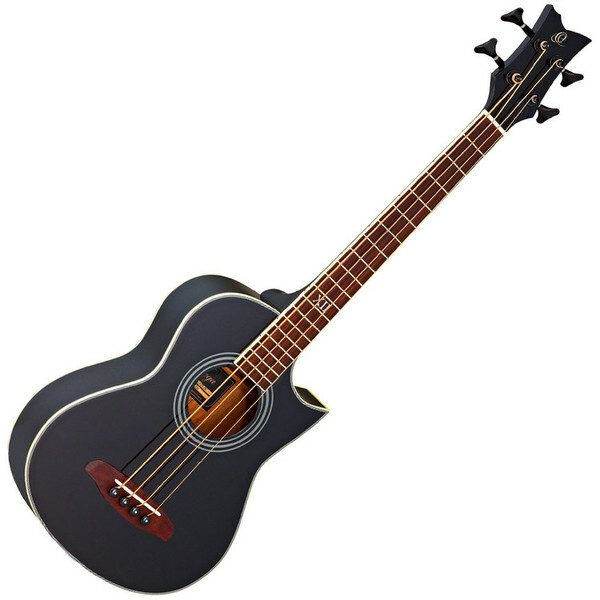 Airy with its 24.4 inch scale but punchy with its built-in B.Band A1.2 system, and featuring exclusively developed extra short scale strings by D'Addario, finally the bass player's dream has come true. The starting point for Ortega was the crafting of guitars along classical Spanish lines. Today they have taken traditional guitar-making to new levels, developing instruments that are tailored to their customers' requirements. The results can be found in every single instrument they make.